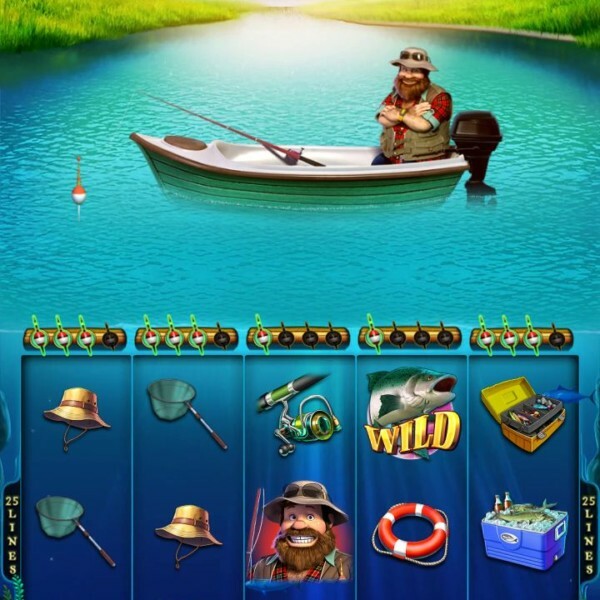 Categories: Game Boards, IGS, New Releases / Best Sellers, Vertical Game. 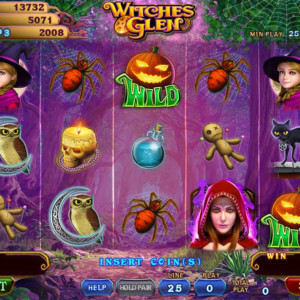 When the player plays all twenty five lines there is a chance to trigger the Collective Wild feature. 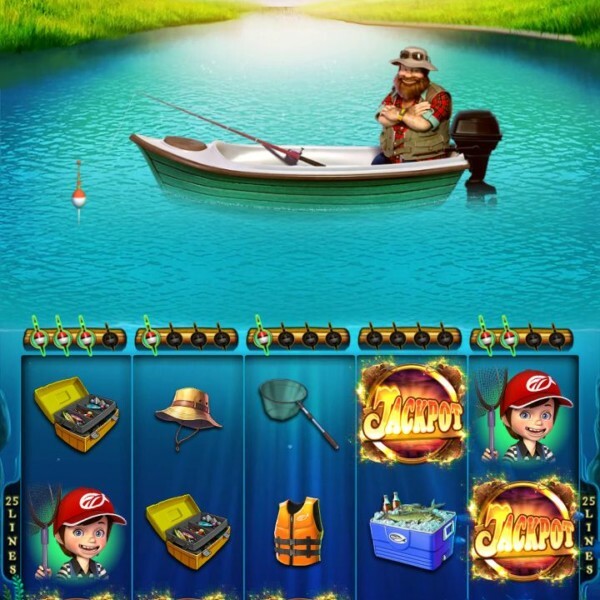 When the bobber symbol appears in the game it will be auto collected on the top of the reel. 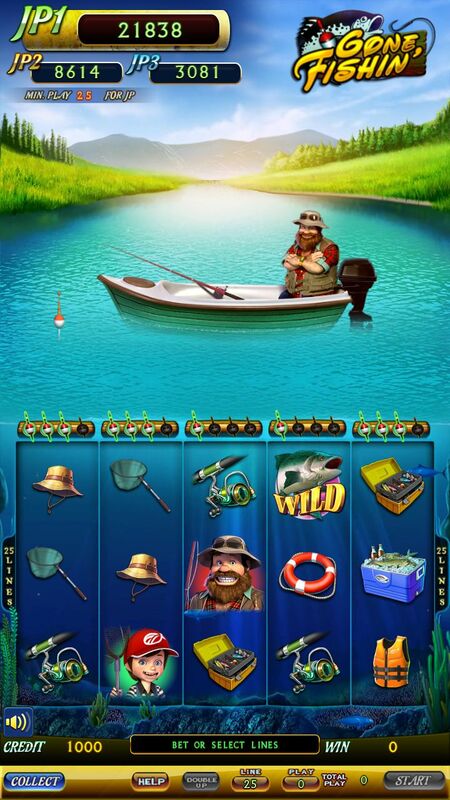 When four bobber symbols are collected on one reel, the whole reel becomes wild and will be kept on the screen for the next three game plays. 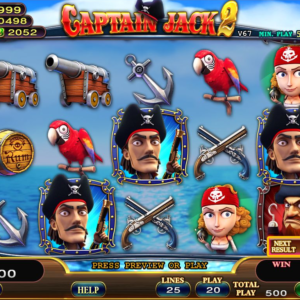 The Scatter symbols only appear on the first, third, and fifth reels. 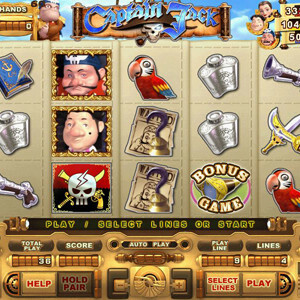 When three scatter symbols appear in a game the player can select to play either the Bonus Game or Free Games. 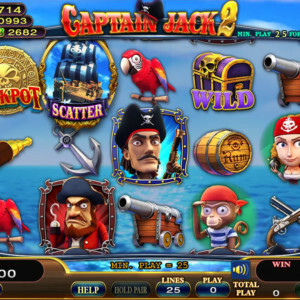 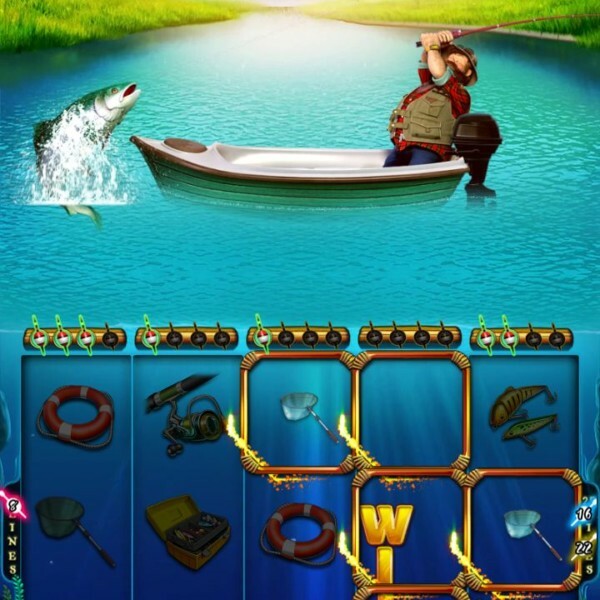 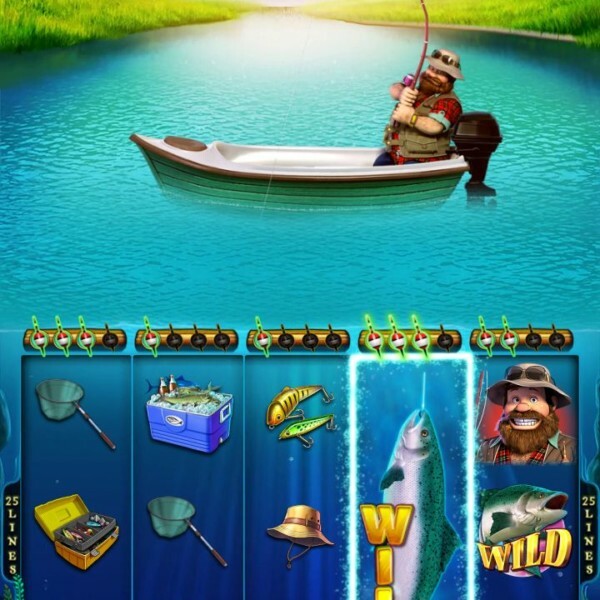 In the Bonus game there is only one chance to spin the reel and the player may win prizes or get fishing bobbers to enter the next stage. 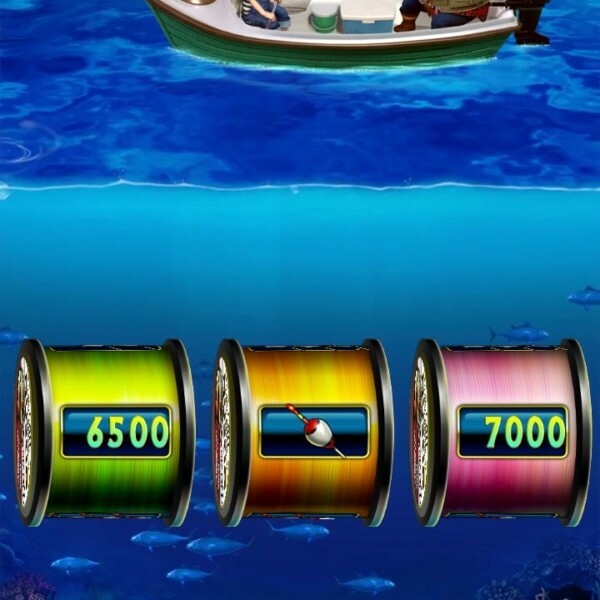 In the second stage the player can select any of the bobbers on the screen to try to catch the fish. 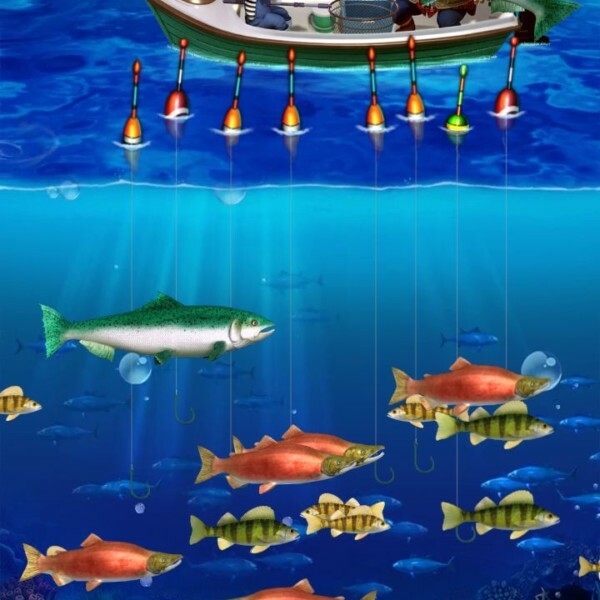 The bigger the fish the bigger the prize. 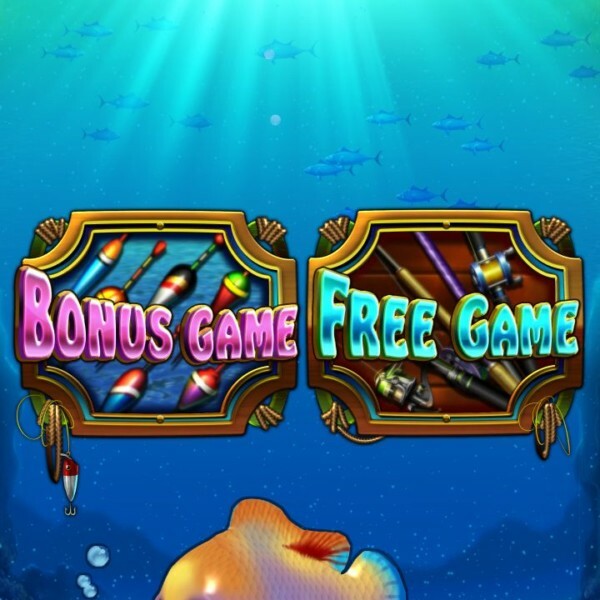 The Bonus game ends when the player runs out of bobbers. 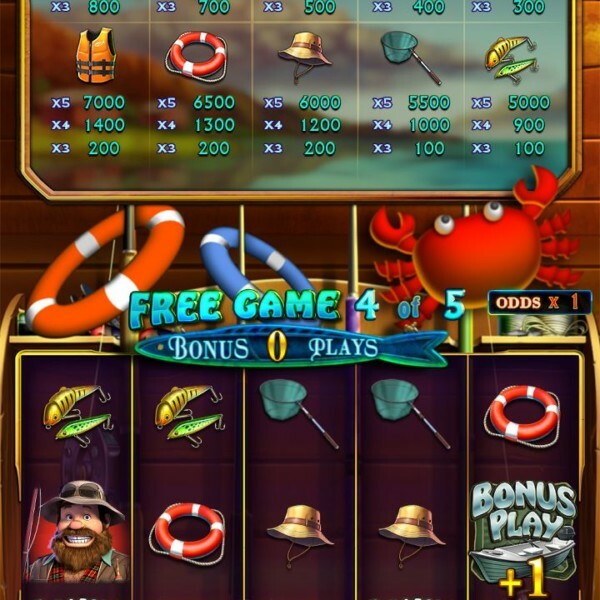 During the Free games the Bonus Play symbols will appear randomly on the reels. 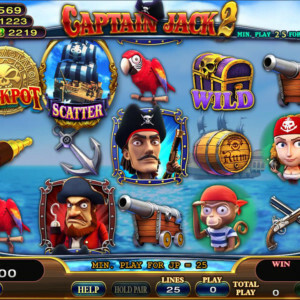 When the Free games end, the accumulated Bonus Plays will be played in the Bonus Round. 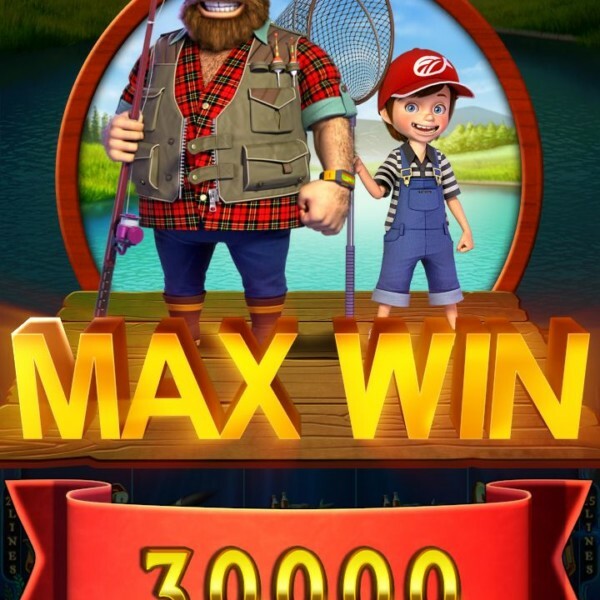 In the first round of Bonus Plays, all wins will be doubled and any Bonus Play symbols will accumulated more times of Bonus Play in the next round. 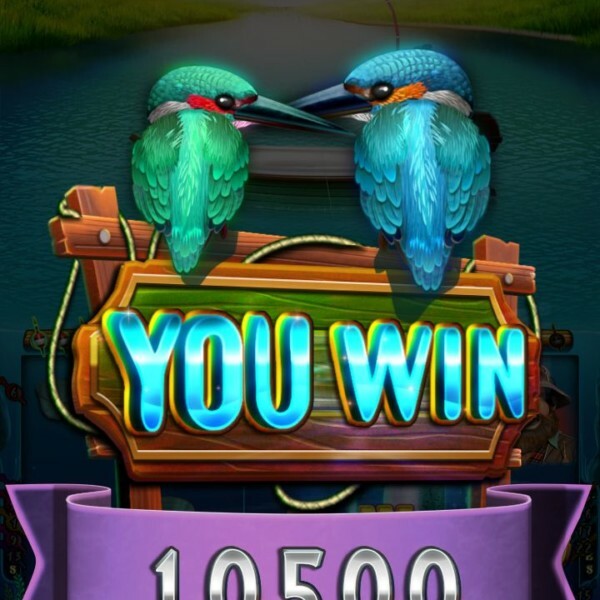 In the second round of Bonus Play all wins will be tripled and Bonus Play symbols will continue to accumulate. 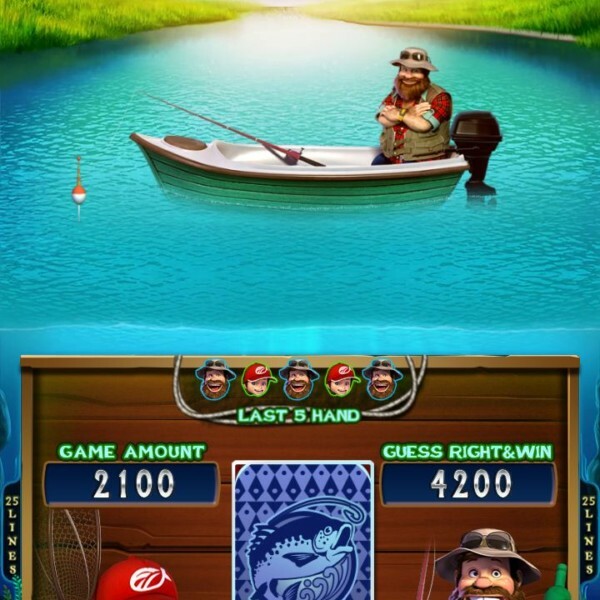 The more rounds you play the higher the multiplier you may win. 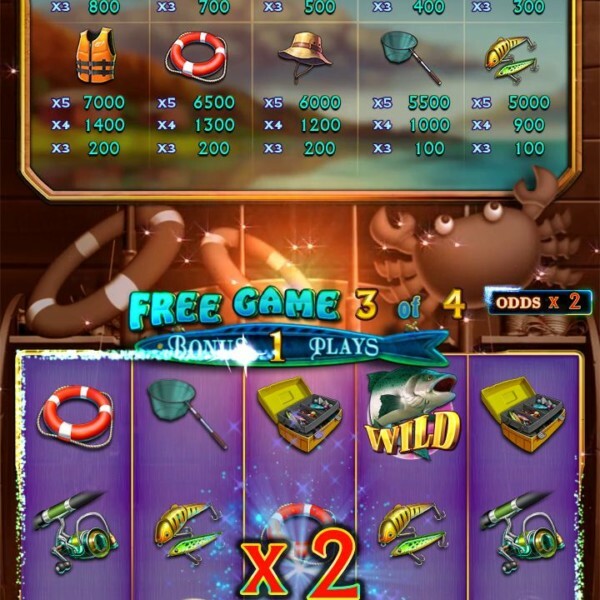 Bonus Play ends when there are no more Bonus Play symbols to accumulate more plays. 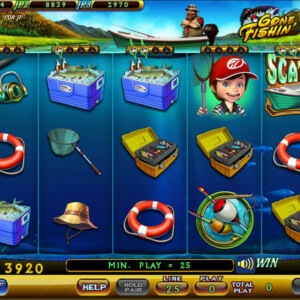 In Gone Fishin wins are paid from left to right and also right to left when the player plays fifty or more credits.